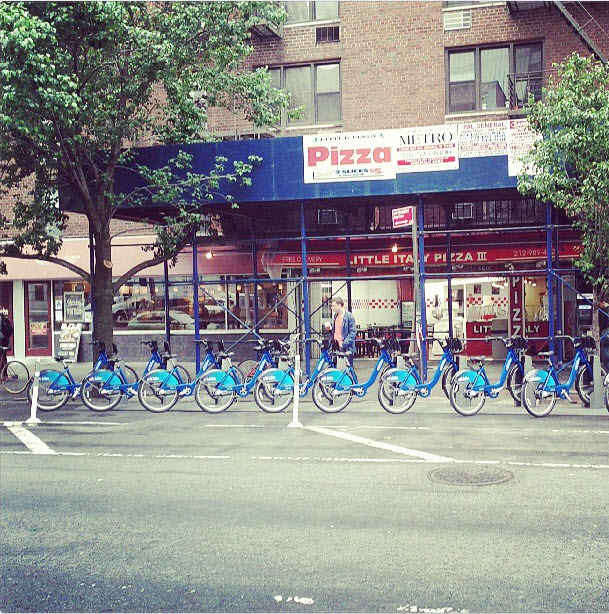 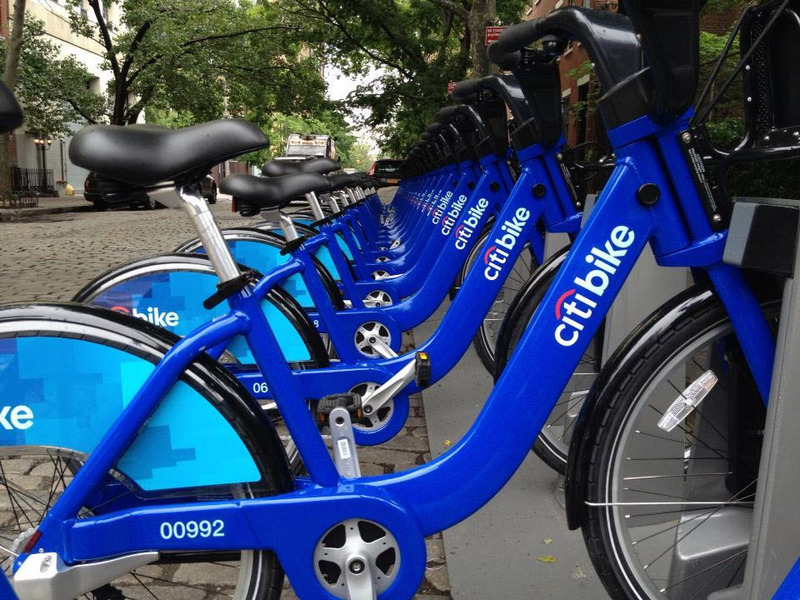 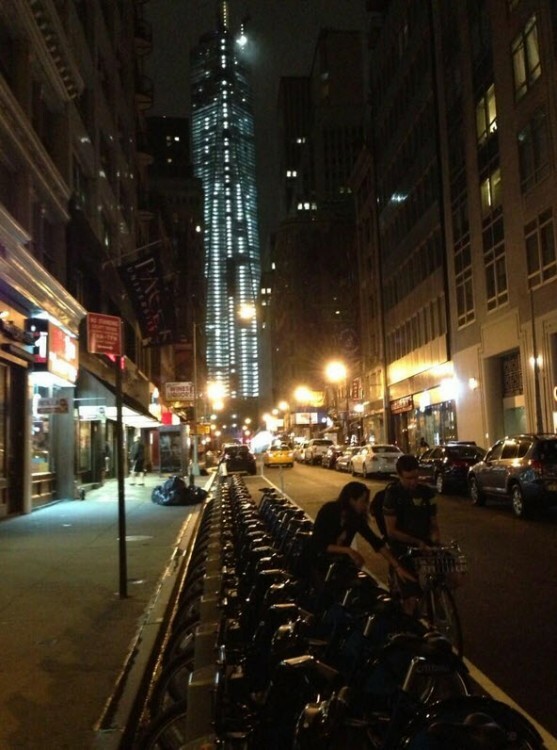 NYC’s long anticipated bike share program, Citi Bike, is finally ready to launch. 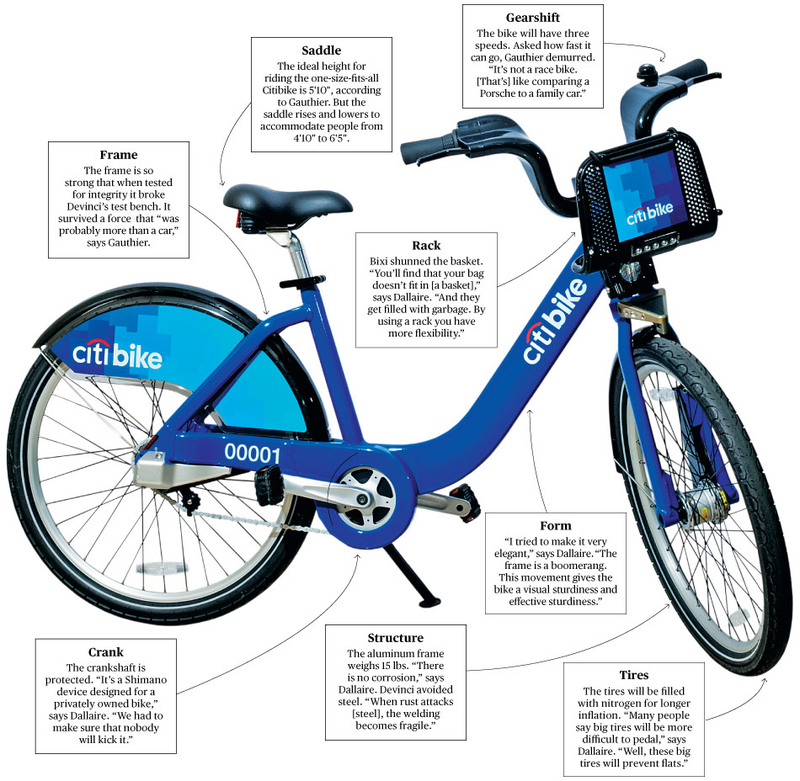 Over the past month, bike share stations have been popping up across the city and in recent days Citit Bike keys have been arriving in mailboxes on founding members and bikes have started appearing in the stations in advance of the May 27th launch. 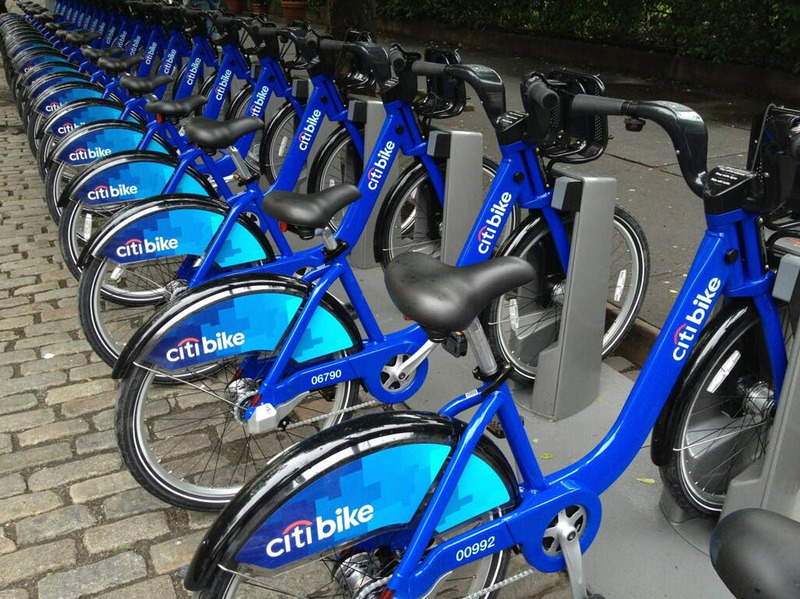 You can learn more about Citi Bike here and at the official site.